The Mc'Sky high back dining chair can be customised with your choice of fabric or choose from our in-house fabric selection. 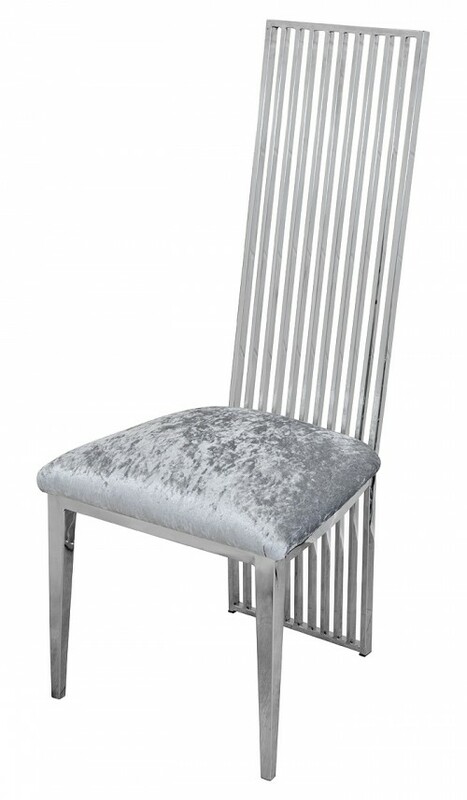 This chair can be customised with your own choice of fabric on the seat. Choice of seat pads available.